This is something that I read that I think that our newly raised MM, all MM for that matter, should read. Masonry is a succession of allegories, the mere vehicles of great lessons in morals and philosophy. You will more fully appreciate its spirit, its object, its purposes, as you advance in the different degrees, which you will find to constitute a great, complete, and harmonious system. If you have been disappointed in the three first degrees; if it has seemed to you that the performance has not come up to the promise, and that the commonplaces which are uttered in them with such an air, the lessons in science and the arts, merely rudimentary, and known to every school-boy, the trite maxims of morality, and the trivial ceremonies are unworthy the serious attention of a grave and sensible man, occupied with the weighty cares of life, and to whom his time is valuable, remember that those ceremonies and lessons come to us from an age when the commonest learning was confined to a select few, when the most ordinary and fundamental principles of morality were new discoveries; and that the three first degrees stand in these latter days, like the columns of the old, roofless Druidic Temple, in their rude and primeval simplicity, mutilated also and corrupted by the action of time, and the additions and interpolations of illiterate ignorance. They are but the entrance to the great Masonic Temple, the mere pillars of the portico. You have now taken the first step over its threshold, the first step towards the in most sanctuary and heart of the Temple. You are in the path that leads up the slope of the Mountain of Truth; and it depends upon your Secrecy, Obedience, and Fidelity, whether you will advance or remain stationary. Imagine not that you will become a thorough Mason by learning what is commonly called the work, or merely by becoming familiar with our traditions. MASONRY HAS A HISTORY AND A LITERATURE. Its allegories and its traditions will teach you much; but much is to be sought elsewhere. The streams of learning that now flow broad and wide must be followed to their heads in the springs that well up in the far distant past, and there you will find the meaning and the origin of Masonry. A few trite lessons upon the rudiments of architecture, a few ordinary maxims of morality, a few unimportant and unsubstantiated traditions will no longer satisfy the earnest inquirer after Masonic Truth. Let him who is satisfied and content with them remain where he is, and seek to ascend no higher. But let him who desires to understand the harmonious and beautiful proportions of Masonry, read, study, reflect, digest and discriminate. 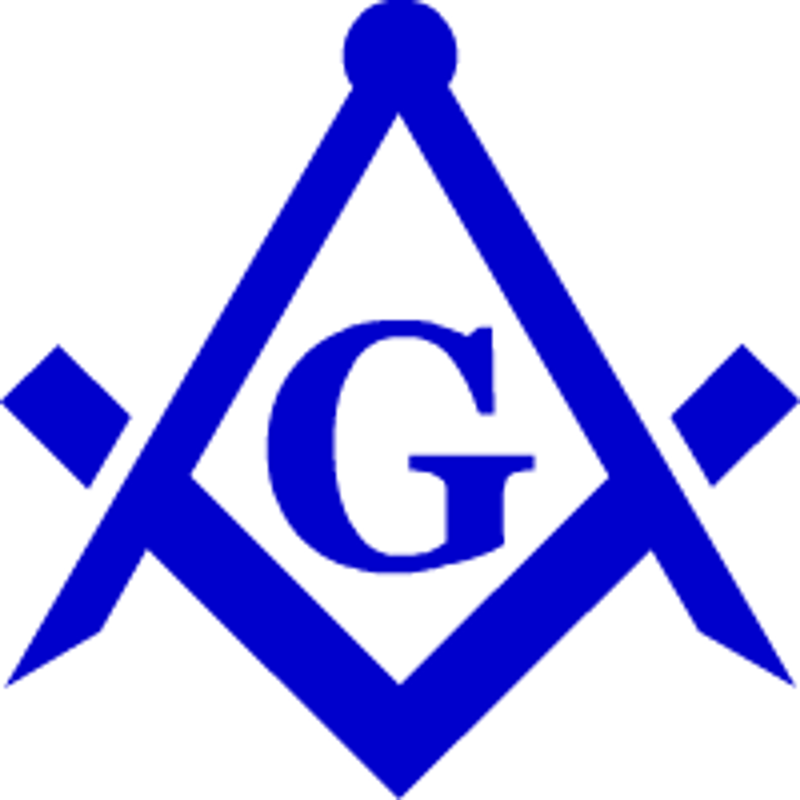 The true Mason is an ardent seeker after knowledge; and he knows that books are vessels which come down to useful-freighted with the intellectual, riches of the past; and that in the lading of these Argosies is much that sheds light upon the history of Masonry, and proves its claims to be regarded as the great benefactor of mankind.